The EEZY S TWIST by CYBEX is a compact stroller that allows parents to swivel the seat with one hand, allowing children to face the caregiver or the world. 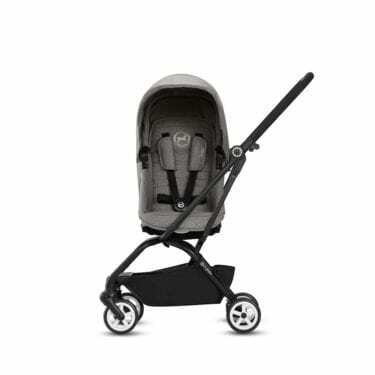 Weighing only 17 pounds, the sleek EEZY S TWIST is ideal for urban parents due to its maneuverability and slim footprint. 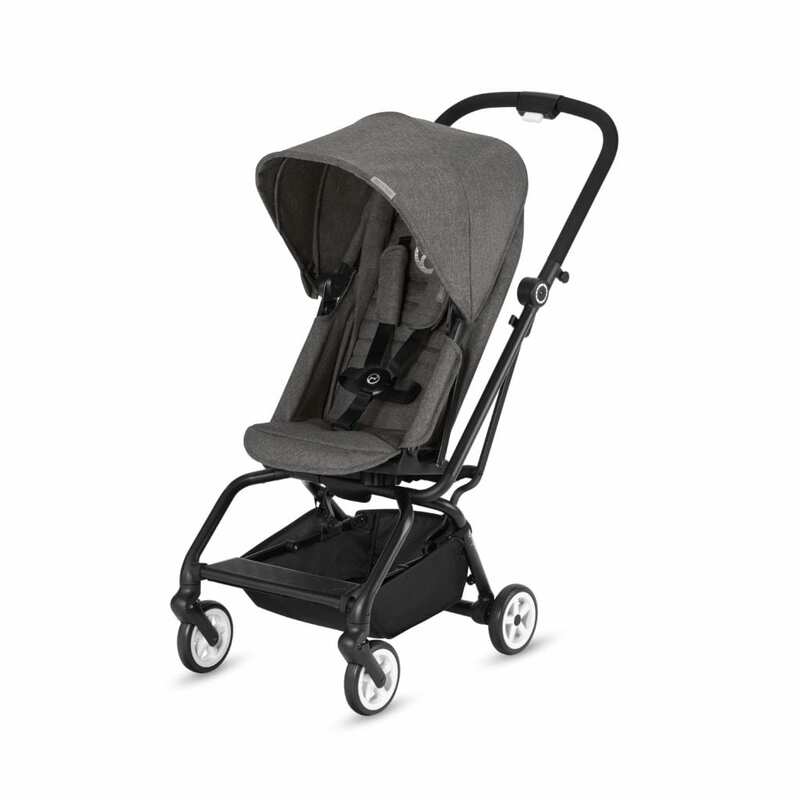 Features include a large canopy, cup holder, and a 2-in-1 travel system allowing parents to attach any CYBEX infant car seat to the stroller frame.